Did you miss the “What’s New with Drive Green” webinar, but still want to know what’s new with Drive Green? We have you covered. Below is a brief overview of what we went over during our February 12th webinars. Holly Reid and Rich Shaw live in North Carolina. 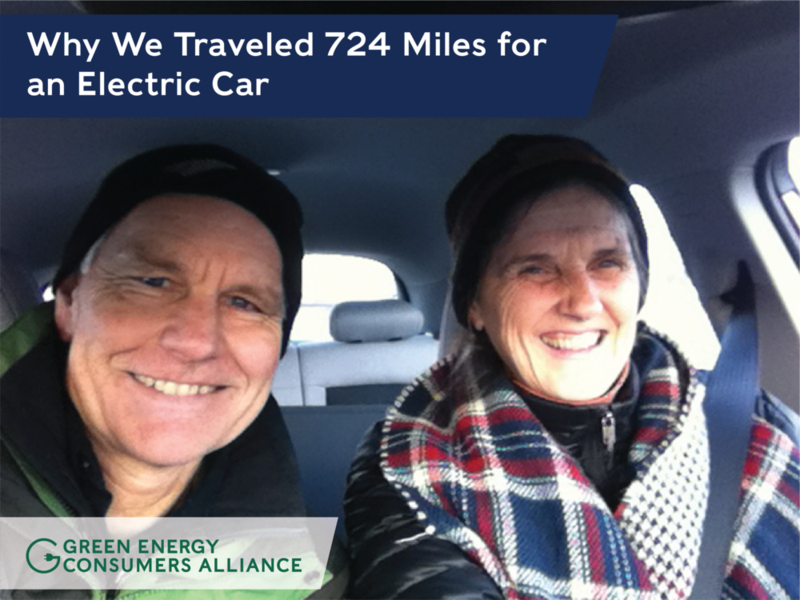 They have driven a Prius since 2006, but their ever-growing interests in reducing energy consumption drove them to consider purchasing an all-electric vehicle. 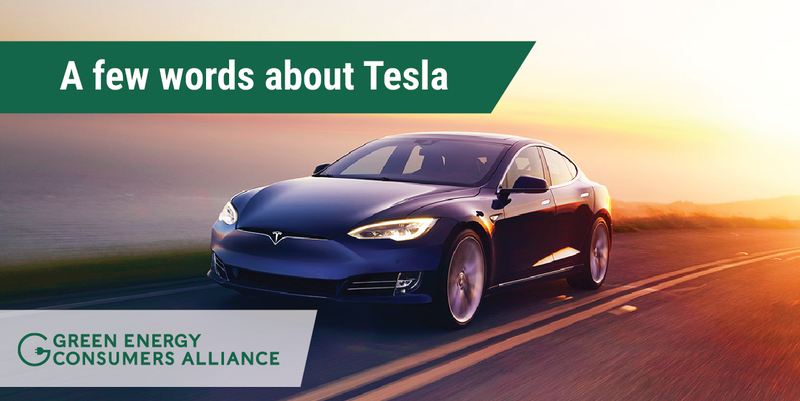 They heard about the Drive Green program from their daughter, Indy, who worked at Green Energy Consumers Alliance in 2018. 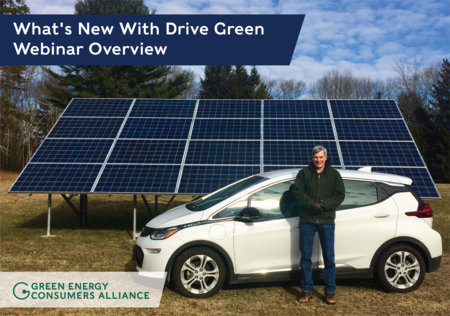 Holly and Rich explored their options using the Drive Green webpage and decided to purchase an EV—even if it meant traveling up to New England to complete the deal and driving it back to North Carolina. And although their small town hosts six EV charging stations, the Reid-Shaws' plan to charge their vehicle at home using solar energy from the rooftop panels they installed on their historic home (ca. 1795). Been hearing from "green electricity" suppliers like CleanChoice Energy? You want to support the generation of electricity from renewable sources, but how do you know if a green power program will use your dollars to speed our transition to clean energy? How would you know whether your purchase of green power is actually contributing to shifting the mix of electricity that powers our electric grid away from fossil fuels? These are valid questions that we, as a non-profit energy organization working in Massachusetts and Rhode Island and offering a program that allows you to make the switch to renewable energy, get asked every day. So here it is: Green Power Bootcamp, in a blog. 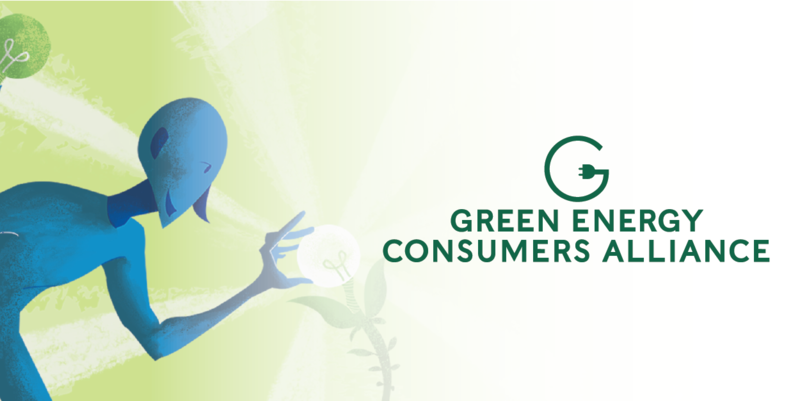 At Green Energy Consumers, we talk a lot about the importance of energy efficiency and conservation. But, for a few hours every year, reducing our energy usage becomes especially important: on the hottest and coldest days of the year, energy use is the highest and electricity is dramatically more expensive and polluting. 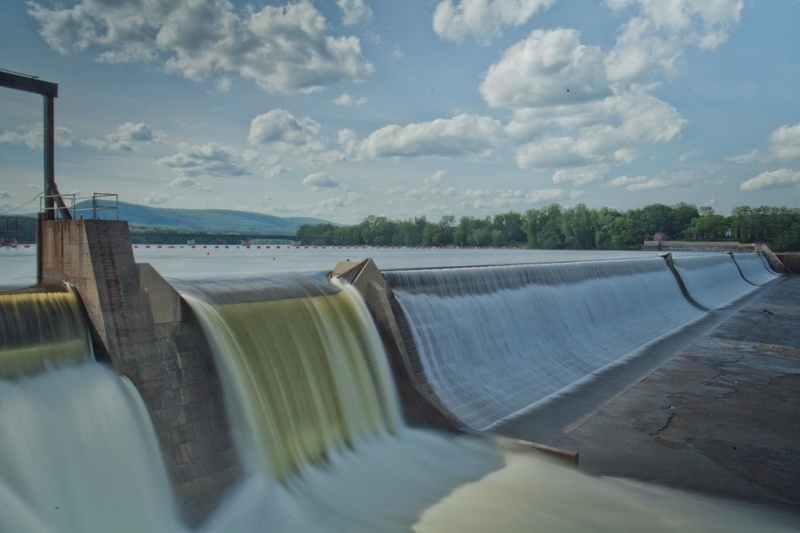 These high-demand days are called peak days, and we’re calling on our members to help us Shave the Peak by taking straightforward steps to reduce energy usage for a few hours on these days. If you’ve looked at our local resources map recently you’ve noticed that Mass Energy/People’s Power & Light is now supporting more renewable energy sources than ever before. 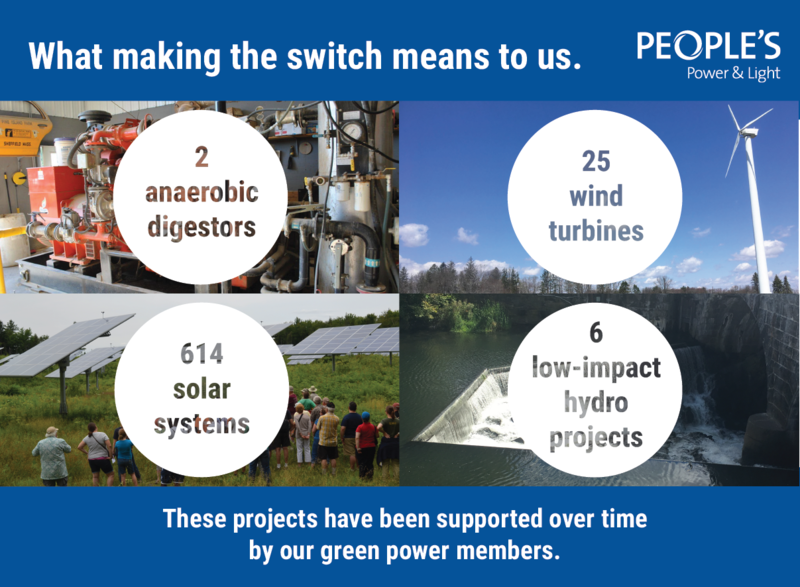 This has been made possible thanks to the contribution of our members who made the switch to green electricity, and to the commitment of seven (7) communities that wanted their electricity to come from local, clean energy resources and made it happen through a process called Green Municipal Aggregation. Joel Gates and his daughter, Sarah, volunteering to showcase their Chevy Bolt at Audubon's Raptor Weekend in September 2017.